This video is the eighth in a multi-part series discussing computing and the first discussing non-classical computing. 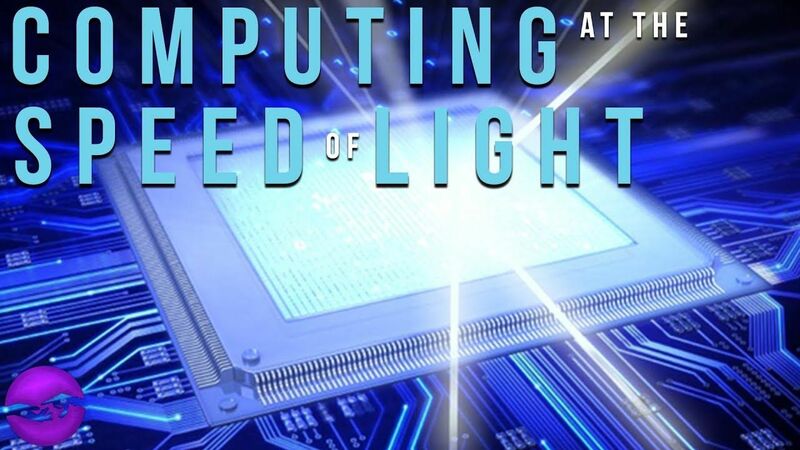 In this video, we’ll be discussing what optical computing is and the impact it will have on the field of computing. [0:27–6:03] Starting off we’ll discuss, what optical computing/photonic computing is. More specifically, how this paradigm shift is different from typical classical (electron-based computers) and the benefits it will bring to computational performance and efficiency! [6:03–10:25] Following that we’ll look at, current optical computing initiatives including: optical co-processors, optical RAM, optoelectronic devices, silicon photonics and more!